MonolithJared just clarified on the game’s Discord channel that the Internet connection is only required to access the Market. Yesterday, Monolith Productions revealed the Market system for microtransactions in Middle-earth: Shadow of War. Understandably, the community had a lot of questions and Community Manager MonolithJared answered plenty of them on the official forums. Perhaps the most controversial one is that Middle-earth: Shadow of War requires an Internet connection for the time being, which is probably not going to sit well with some fans. Considering that the game doesn’t feature any true multiplayer features per se, this was likely done to prevent hackers from boosting their own premium currency in the game without actually paying anything. 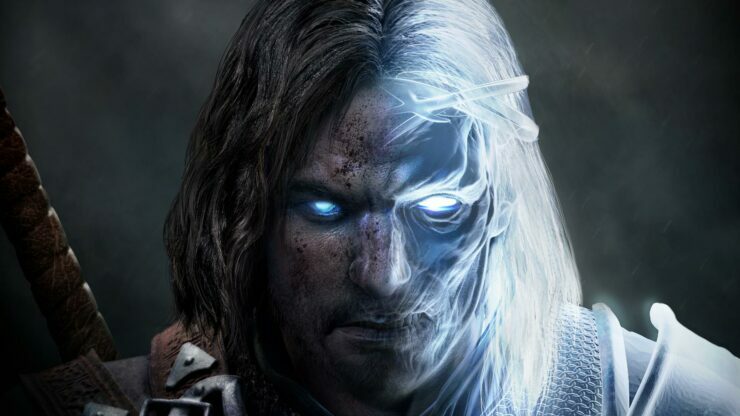 MonolithJared then tried to explain that the point of the Market system is to provide a faster alternative in building Talion’s army for those who don’t want to spend a lot of time in the game doing that activity. Also, he pointed out that Shadow of War has been balanced without the Market in mind. Gold exists for users who want to speed up their army building process. There are people who appreciate having the option. We don’t want to restrict any players from playing our game. So we have the option for those that want a speedy option, and for those that choose to avoid it can do so without any negative impact on their game. The game is balanced so you can play the game without using the Market. As you play the game you’ll have excess Mirian, this gives you an option to use that excess Mirian if you like. Or you can let that Mirian build up as high as you want. Getting and Orc from a warchest is the same as dominating one in the game. So if you want a legendary orc in the game, you can go find one or you can go through the market. It’s there as an option for players. Feel free to play as you decide! Epic and Rare weapons drop with relative frequency, and DON’T need an epic orc to drop. Though as you level up, your common weapons will become more powerful and you’ll switch to your higher level commons. Legendary ORCS are more rare. However, the number of legendary orcs you meet increases as you play through the game. The drop rate of common/epic/legendary orcs has nothing to do with the market. We balanced SoW first, so the drop rates there is set for what our designers and research has shown to be the most interesting. So if you just do the normal game, the game will be balanced for that. What do you think of Monolith’s decision to enforce always-online DRM? Let us know below. As a reminder, Shadow of War launches October 10th on PC, PlayStation 4, and Xbox One.